Forget carrying it on your shoulders, the whole world now fits in the palm of your hand! 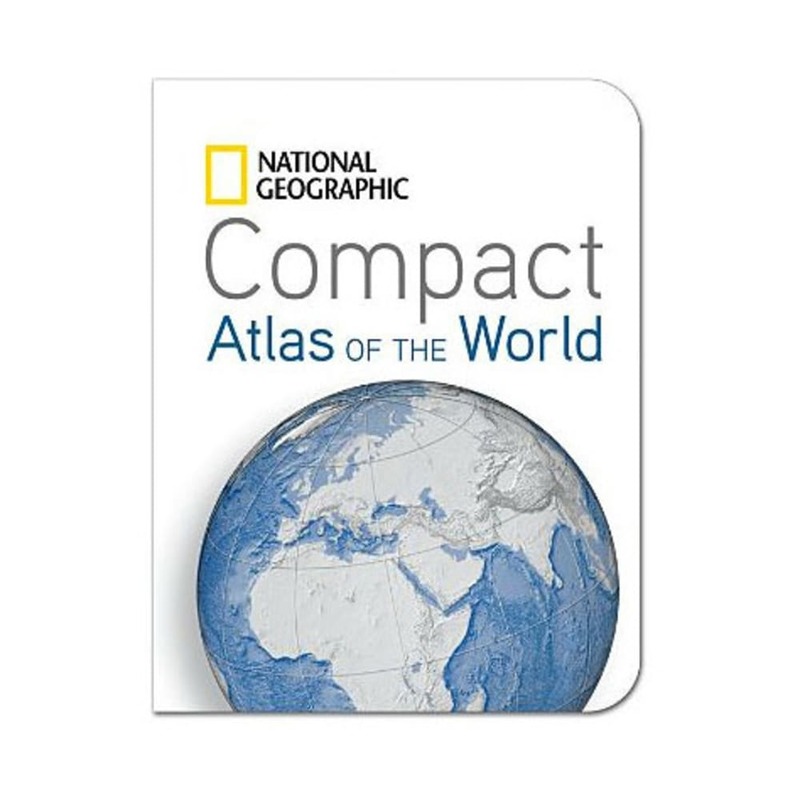 The National Geographic Compact Atlas of the World is small enough to pack with you anywhere and contains a vast amount of useful information about the world. 4 x 6 x 0.5 in.